Foreign investments need stability, effective infrastructure, talented and motivated staff, and Lithuania understands these needs very well. Over the last years, Lithuania implemented a number of measures that help businesses running quickly and without fuss. Business sector of Lithuania meets all the necessary EU standards; numerous tax agreements, including the US, China and Russia, were signed. Thus, doing business in Lithuania provides access to major international markets. It is not surprising that over the years of independence, Lithuania has become a popular jurisdiction among the global companies. Thus, Philip Morris was the first major foreign investor in the independent Republic of Lithuania. The company has been operated in the country since 1993 and is among ten leading investors in Lithuania. 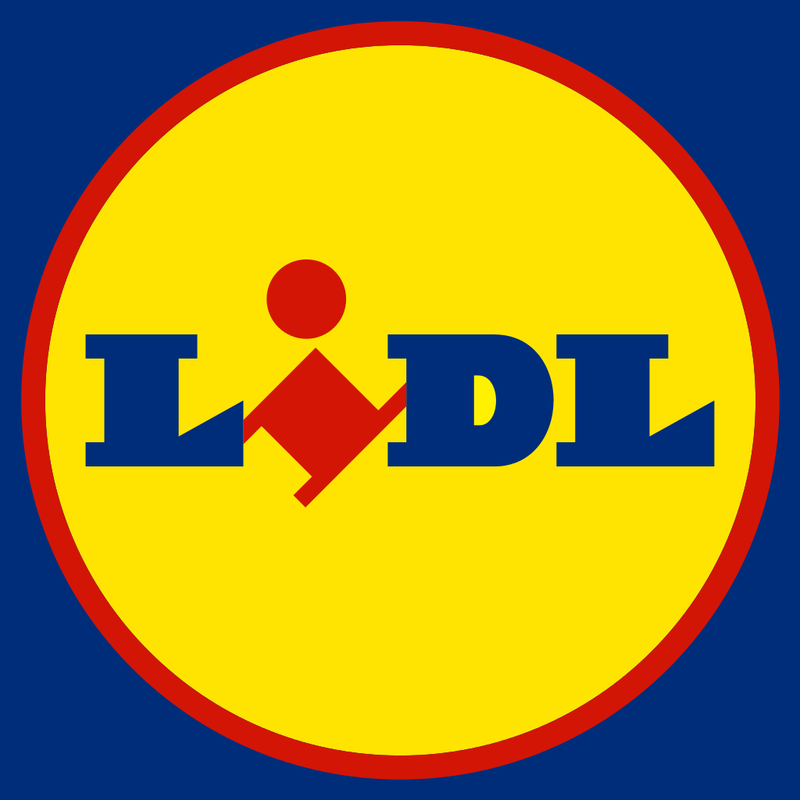 Recently, Swedish IKEA and the German retail chain Lidl have come to Lithuania refusing the development plans in Latvia and Estonia. The results are beyond all expectations: the two companies are planning further expansion in Lithuania. Lithuania is attractive not only for retailers, but also for financial sector. Western Union may be an excellent example of the company performing legal compliance services, financial accounting, information technology, marketing, human resource management, the development of electronic channels. Moreover, SEB being a leading Nordic financial group providing financial advice and a wide range of financial services has been operated in Lithuanian market for many years. Currently, six companies of the group are working in Lithuania. SEB also opened a service centre that provides business services to the companies of SEB Group in 20 countries around the world. It is not a secret that Lithuania is among the leading EU countries in IT field. The advanced position of Lithuania in this area is due to the world’s fastest Internet and most advanced IT infrastructure among the countries of Central and Eastern Europe. Barclays Technology Centre in Lithuania was one of the four strategic centres providing IT services and personnel management for Barclays institutions worldwide. The staff ensures the safety of banking system, and develops new mobile applications. Currently, the company is cooperating actively with the Lithuanian universities and non-profit organizations seeking to identify and train new talents. Another area of leadership is biomedical and pharmaceutical industry, which is one of the most advanced among the countries of Central and Eastern Europe. Since 2010, average annual growth of production and research in the field of biotechnology and pharmaceutical industry has increased by 14%. 70% of the total production is exported; it makes Lithuania a recognized global player in life sciences and pharmaceutical industry. ThermoFisher Scientific is the world leader in the research and laboratory equipment for various studies. In 2010, the company acquired Fermentas, the Lithuanian producer of products for research in molecular biology, the Research Centre of Molecular Biology of the company is the largest private centre of this kind in the Baltic region employing more than 90 researchers. ThermoFisher decision to invest in Lithuania is a sign of confidence in the experience and abilities of Lithuanian biotechnologists. Teva Baltics / Sicor Biotech is a major biopharmaceutical company, the developer and manufacturer of recombinant biopharmaceuticals. Sicor Biotech belongs to the group of Teva Pharmaceutical Industries Ltd., which is among the ten leading pharmaceutical companies in the world. Its specialization is patented drugs, drugs without a prescription. Over 98% of the company’s products are exported to 50 countries, the main ones being the USA, Japan and the EU countries. In addition, Lithuania takes a significant place in the area of investment in production. The combination of deep professional knowledge, high standards of quality and optimal logistics enabling quick access to the CIS, Scandinavia and Western Europe, makes Lithuania an ideal place for commencement of manufacturing. Intersurgical company, based in the UK, set a branch in Lithuania in 1994. It produces devices used in hospitals, operating rooms, intensive care units, ambulance services, and homes in more than 100 countries. The German company Schmitz Cargobull AG established a subsidiary in Panevezys in 1999 and started business in Lithuania. A unique product of Schmitz Cargobull Baltic is trailers created for the Western European and Scandinavian markets. 95% of production is exported to Denmark, Germany, the UK, Poland and other countries. Over the next years, the Lithuanian production site will be the main supplier of isothermal truck bodies and their components for all plants across the Schmitz Cargobull group. Thus, a highly developed infrastructure and many other factors make Lithuania very attractive for foreign investment. 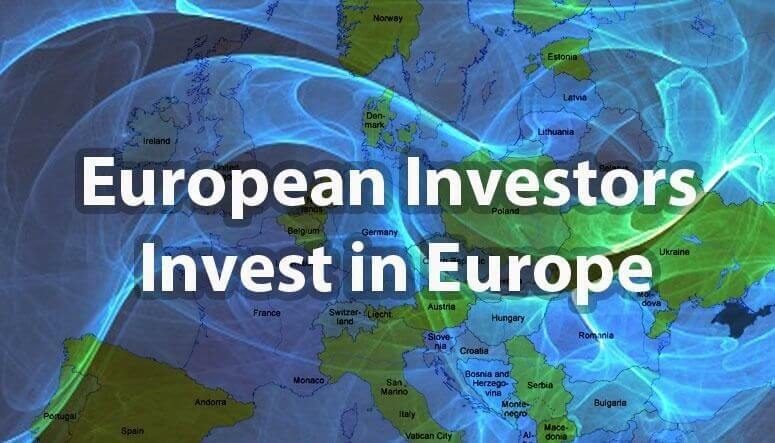 According to Eurostat, Lithuania remains one of the leaders for development of foreign investment.